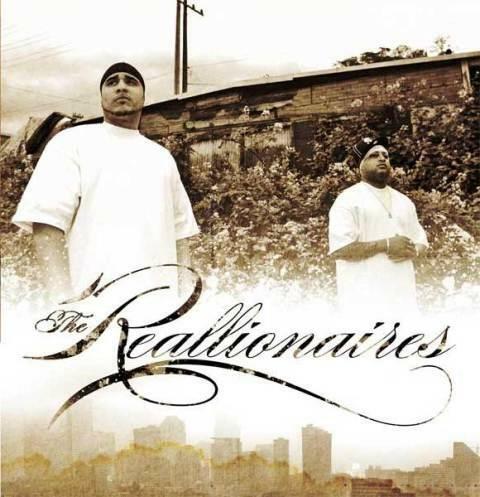 The Reallionaires are devoted to “real life hip hop” that you can relate to. If you got bills instead of bling, but still try to do your thing. Might not be sittin’ on chrome but you own your own home. No diamonds necessary to feel this brand of hip hop. 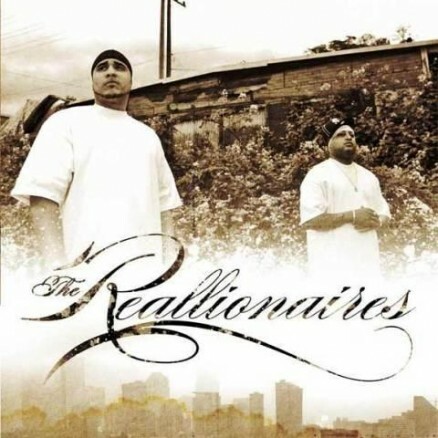 Far from backpack and never Ringtone crap; The Reallionaires are a unique blend of underground style and mainstream production. Doin’ all they can to put their city of Seattle on the map. The Reallionaires have been compared to anybody and everybody in the industry. Scizza Hands with Lil Wayne and Jay-Z because he doesn’t write his rhymes on paper, Produk with Ludacris for his baritone voice and creative wordplay. One listen will tell you they can hang with any style in the world. The Reallionaires are a prime example of quality in contrast. Two different styles meshed together to make one unique sound. The group is comprised of one Scizza Hands and one Produk. Scizza is the seasoned veteran of the two. Gettin’ down since age 11 and has had success with such singles as “Let’s Get Toasted” with the group 2tyght / Mobb Tyght Hustlers. Scizza has a distinguishable flow and writes all of his lyrics in his head. No pen, no pad. From laid back flows to machine gun rapid fire, Scizza is a versatile force to be reckoned with. His counterpart is Produk, a pretty face with an ugly mind. Produk with a knack for wordplay and a one of a kind baritone sound brings a different brand of flavor to the table.